Enjoy the panoramic lake views from this beautiful bright and spacious 4 bdr 3 bath coach home with private elevator! The kitchen features granite counter tops and offers plenty of storage space and a breakfast bar. The kitchen is overlooking the great room, creating a nice open concept for entertaining. Sliding glass doors in the great room lead you to a large screened-in lanai where you can relax and enjoy the breathtaking views of the lake. The master suite with water view has large walk-in closets, two vanities, soaking tub and separate shower. This home is currently the only 4 bdr set up on the market, only available in three of the upstairs units in all of legacy circle! It also has an attached 2 car garage. Legacy is a gated community at lely resort and located on the mustang golf course. Ownership includes membership in the newly-expanded and award-winning player's club & spa with world-class amenities. A short drive to downtown naples, marco island and i-75, lely offers an amenity-rich lifestyle and is home to three championship golf courses (two public and one private) and lots of exciting new restaurants and shopping in the area. A must see! Stunning upstairs corner unit with private elevator close to players club and spa. This spacious and open floor plan is situated on a beautiful lake and fountain with a south western exposure. Three bedrooms and three baths plus a den provides exceptional living space for friends and family. A 4th bedroom is easily added to become 4 br plus den. Numerous upgrades included diagonal tile, designer kitchen and upgraded carpet. Exceptional lot, open with lake view. Duel zone a/c for bedroomsthis home was a former bateman model home. Perfectly located in the classics, walking distance to shops, restaurants, and all lely resort amenities. Minutes to marco island and old naples beaches. This home is a must see. 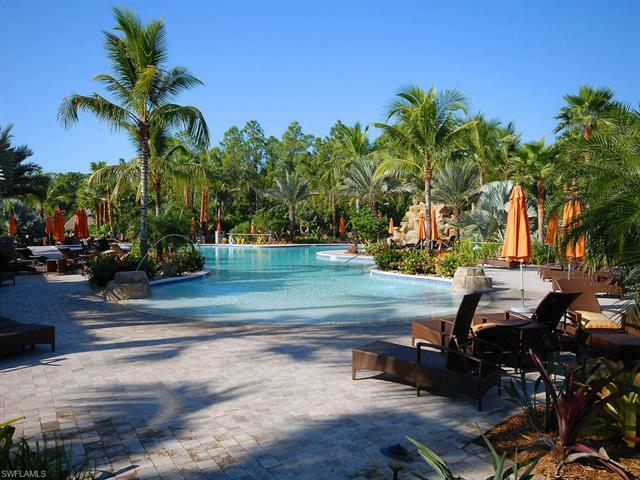 Best lely resort location! Saratoga is located next to the players club and spa for easy access. Also, players club and spa is optional to join in saratoga. This contemporary pristine 3 bed/den condo offers a beautiful wide lake view with beautiful florida sunsets. It has a spacious 2,496-square-foot living space. Some of the features are walnut hardwood floors, granite countertops, stainless steel appliances, plantation shutters and two master bedrooms. Shows like a model and is easy to see. Although players club and spa membership is not required, it is the best amenity center in southwest florida. There are 2 tropical swimming pools, 1 25-meter lap pool, 6,000-square-foot exercise room, 2 aerobic rooms, 13 har-tru tennis courts, bocce ball and pickleball courts, restaurant, tiki bar, game room and so much more. In addition, there are 2 public golf courses, the mustang and the flamingo courses and 1 private course, the classics, to choose from. Magnificently well kept newly renovated gem is in the heart of lely resort. This home has upgrades that will make you want to stay and enjoy the beautiful and serene views from the lanai. Tastefully remodeled, this home is ready to be enjoyed over the holidays as its warm colors will make you feel right at home. Over $70,000. 00 in upgrades featuring led recess lighting throughout the entire home including closets, custom wood plantation shutters, fine blinds, roof only 3 years old. All closets have new custom wood shelving. The laundry room has brand new cabinets & a new washer & dryer. The kitchen has frigidaire stainless steel appliances & spacious coral granite counter tops space makes this a chef dream kitchen. The master has marble countertops, all three bathrooms also offer seamless shower doors. Freshly painted interior and garage interior, trim included. New ceiling fans throughout, compliment the brazilian cherry hardwood flooring in all three bedrooms. The kitchen and living room have accented upper lighting. The player's club membership can be acquired if desired, not mandatory. Resort style living at its finest! This beautifully designed santa rosa end unit boasts an endless amount of upgrades totaling over $88,000 with custom millwork, large diagonal tile flooring, plantation shutters, granite countertops, custom cabinetry and much more. First floor offers spacious open living, separate dining and kitchen accompanied with stainless steel appliances, granite countertops, and walk-in pantry. The upper level of the home is welcomed by cozy loft area with built in desk surrounded by four bedrooms, two bathrooms, and private outdoor balcony. Private master bedroom offers a luxurious maser suite with dual sinks, soaking tub, glassed walk-shower, and oversized walk-in closet. Ole is a charming mediterranean village with resort style amenities including: resort style pool, tennis courts, volleyball court, pub and restaurant along with a fully equipped fitness center, 100 seat theater, cafe, and more. Offered turnkey furnished. Perfect vacation home needs a family. 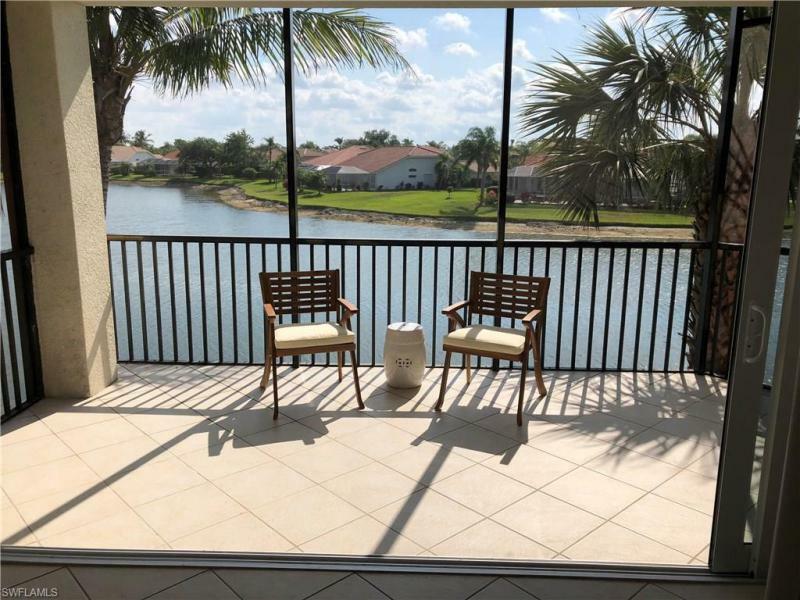 Beautiful second floor (never rented and hardly used) coach home within the gated community of mystic greens at lely resort offering large panoramic lake and golf course views. Come enjoy an immaculate nicely appointed large 3 bedroom, 3 bath + den unit with private elevator. Additional upgrades include plantation shutters, newer a/c system, new microwave, in-home speakers, garage cabinets, granite countertops in bathrooms, trash compactor, 65-gallon hot water heater, uv light on a/c system, tile on the lanai, newly repainted, newer refrigerator, brush nickel faucets and more. Lely resort has three championship golf courses, private membership if desired and of course the players club & spa. Players club membership is optional. C. 12812 - lovely expansive lake view from screened lanai. The gated community of legacy includes an intimate private pool overlooking one of the lakes. The players club is part of the lely resort experience and is conveniently located about a half mile away. It includes a large resort pool surrounded by an exotic tropical environment, tennis, fitness, restaurant and many other amenities for todays active lifestyle. Home warranty for all appliances and systems included. New elevator installed, march 2019.